There is once again an integration process occurring. The energies of Archangel Uriel being integrated into the vessel. We are here with you once again. 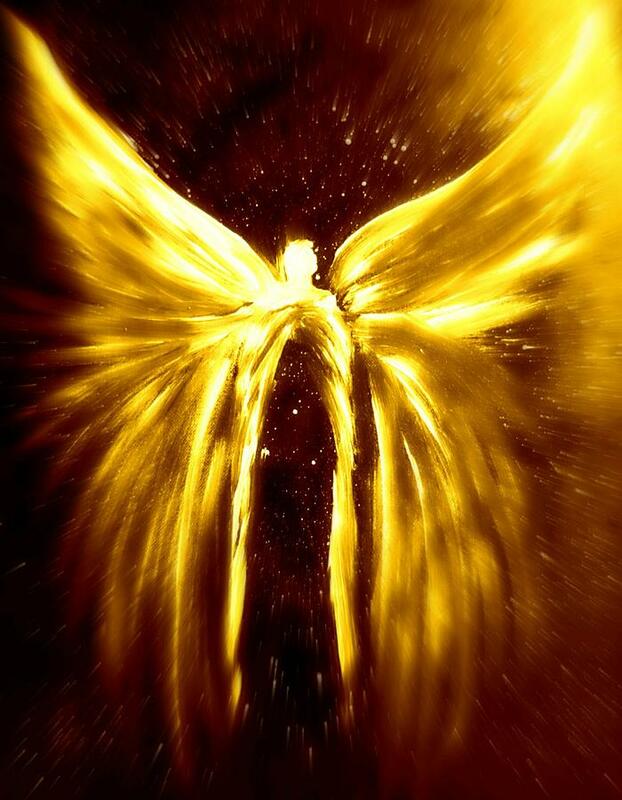 Through a central column is the Archangel Uriel to speak as a messenger, infusing with the energies of the Arcturians to the left and the Sirians to the right. We wish to express to you, that there is a reason for the energies in their location, in the aura, in the energetic fields of the vessel. We know that those among us in this group, the souls that are, we see, on their elevated level, as beings from 9th dimensional reality. This is your most elevated state at the current evolution, if you perceive it through your time presently. And we understand that as you are seated in this planetary existence, that you have an understanding of the balance of the central and the left and the right frequencies of energy. 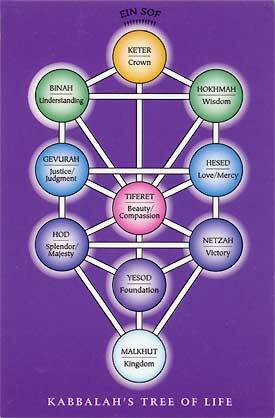 As we understand that you have been bringing and seating the energy of the Kabbalistic knowledge upon the earth. And we do wish to thank you for your connection in this way. You understand, as you have come with this purpose and intent, to reseed or open the seed, if you will, to allow that seed to sprout once again on the planet. As it is an important energy to be activated at this time. It is a grounding energy that grounds the angelic forces, and it is the language of our angelic nature, you see. It is each letter of your language that you are speaking, when you speak in the kabbalistic knowledge, is seeding upon the planet a cosmic energy that is then released on the planet earth. We wish to relay to you and give you the energy of our being, in order to amplify what it is that you are doing in every moment of you reality, in everything that you speak, every bit, every letter, every speech pattern. Have the force of our angelic being. So hold a moment in your consciousness and allow us to infuse this energy. From your crown chakra and through to your pineal, and an activation will occur in this location. There is a clearing occurring here, you understand. You will experience a violet energy within your pineal gland that is projected out though the top portion of your aura. This will allow you to connect further and more deeply with the language of the angels. And, well, the Sirians and the Arcturians also have their understanding of this connection, through the cosmic layers, if you will. They each infuse their understanding of this language as well, because they are representatives of the right column of energy and the left column of energy. And your understanding of the right and left hemispheres of your brain as well, and our angelic forces is a conduit to infuse, to combine these energies. Now you may feel the energy going down through, from your pineal, through your center and to your solar plexus where we may amplify and vibrate this area. If you can imagine, in this navel area, the light that is within you. If you can imagine a ball of vibrant light and this is the seed of your soul. The seed of your soul is connected to all that is. This seed of your soul can vibrate outward into the universe, and this is what we wish to activate in you as well. The energy and the openness to allow this to be portrayed, to be given upon the world; to be shared with the world, because each of you has a deep essence of your soul that is important in the sharing of this planetary assistance, and it is time to activate it and not to hold back. This is the year of your blossoming, and it is not an individual blossoming. This is the blossoming of your soul energy into this planet. This is not about you doing something great, and feeling that your ego has accomplished something. This is you releasing the energy upon this earth that you came here to release. So, if you can, take a moment and feel this energy being released. 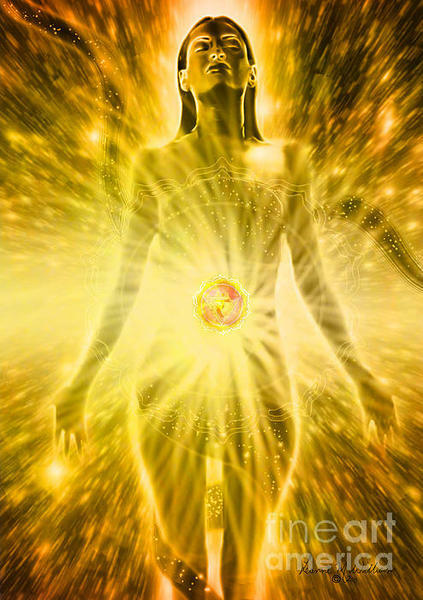 Feel this energy filling your aura from your seed level, from your solar plexus, that brilliant white light that is your true being; a brilliant essence of energy and consciousness. That is an unconditional love, and not a love that you humans know, not with a limit of that love, a love that goes beyond anything that you can imagine on this planet. But to try, for a moment, just imagine that it is the divine essence of true unconditional love. Take a moment and visualize this and feel it. And this is where we connect to you; at this level of unconditional love. View Full Article ~ Become an Explorer Member. Free! I was wondering on a 3D level as to what the meaning of the group of humans in a grove of trees, with a fire in the center of the woods. I have seen many other visions in my mind. I will write and share them with you with your persmission. I have also seen the Sirian/Feline cats on a 3d level. Major changes in August, will write soon, Off to pay the bills. Thanks for writing all these out.